If you are the one who love to splash and play in the water or would love to wake up with the gushing and the roaring sound of waves. If yes, then below is the list of some gorgeous floating villages in the world. These villages are a must visit place for everyone who just can’t get enough of the sea. 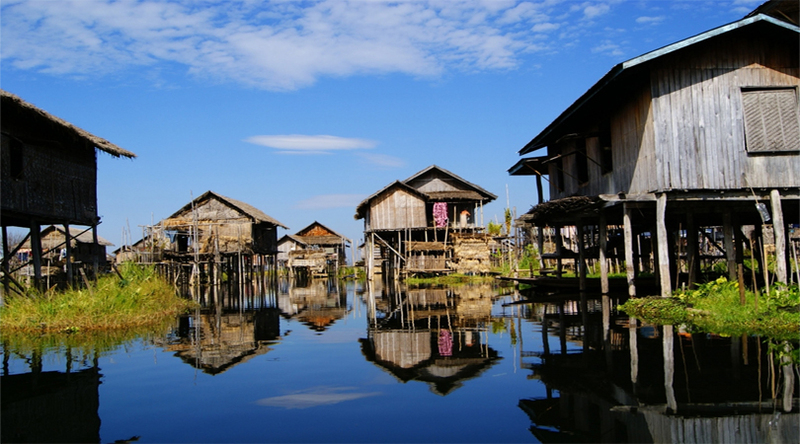 Visit these amazing floating villages where you can wake up in the beautiful surrounding. You might be interested read: Gorgeous Villages for Experiencing a Fairy tale Location. 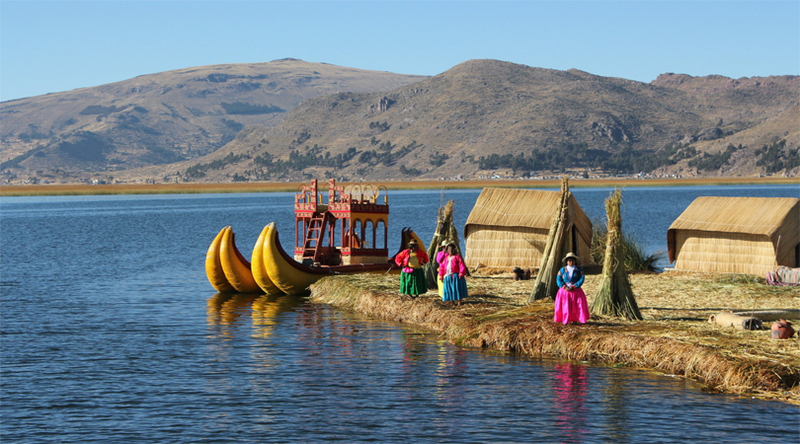 Located in Peru it is a group of around 44 artificial islands which has been inhabited by the Uros who are basically pre-Inkan. It is one of the major attractions among the travelers on Peru tour. The island is made by using the bundles of dried totora reeds which are also used to make reed boats. This enticing village follows a very traditional life style. 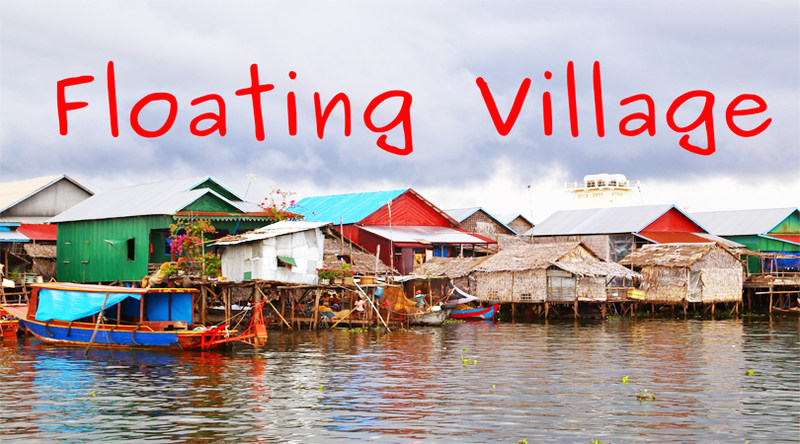 This astonishing village is located in Myanmar and is set up on the second largest lake of Myanmar. Yawnghwe houses 17 hamlets, the houses built on stilts. The life style of this place is quite interesting and it is one of the must visit location in Myanmar and travelers love to explore this village. This stunning water town is one of the top 6 ancient towns which are located on the Yangtze. This village is in existence from past 6000 years and looks very scenic. The uniqueness of this village makes it quite popular and it is one of the delightful places in China which one should definitely visit on China tour. 8 Amazing Facts about the Great Wall of China. It is a UNESCO world heritage site and is one of the famous attractions in Vietnam. 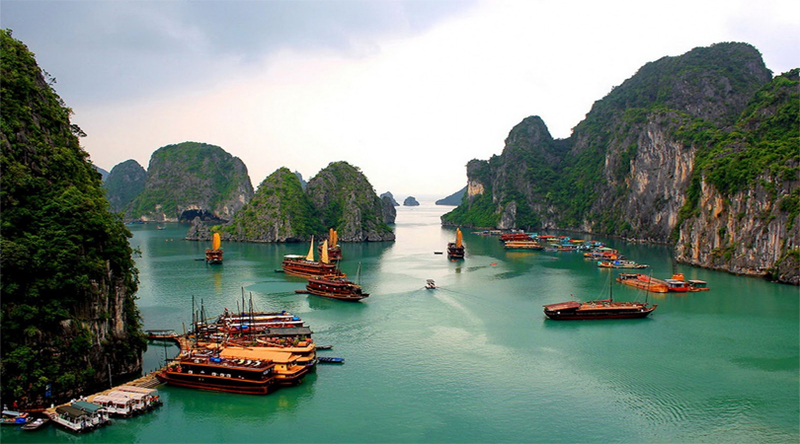 Ha Long Bay has four stunning villages where one can observe and explore floating houses. Moreover the lifestyle of the people staying here is quite entertaining and the occupation is not limited to fishing and farming. 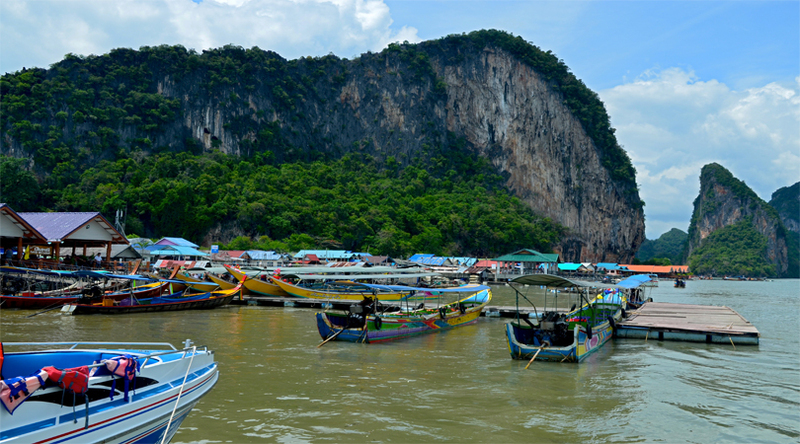 Moreover, tourists can here enjoy a romantic boat ride or a romantic meal on the floating restaurant. 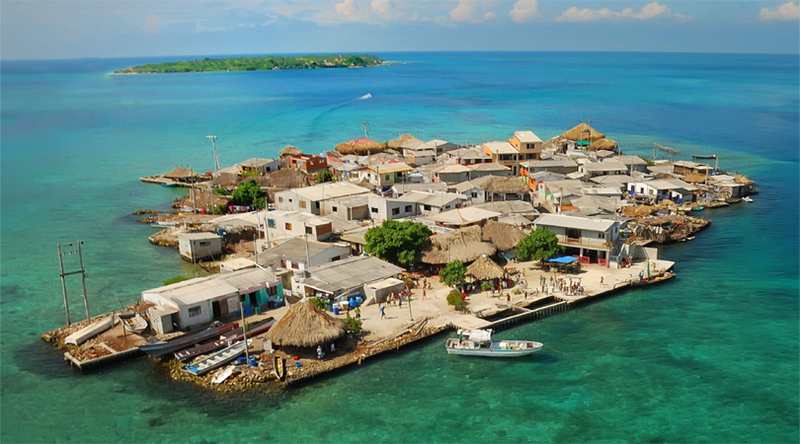 It is most densely populated island on whole earth and the most amazing fact about this island is that it has an area of around 0.0046 square miles and has a population of 1200 people. This village is surrounded by a deep blue sea and the houses are very closely constructed and the dramatic landscape makes this place alluring. 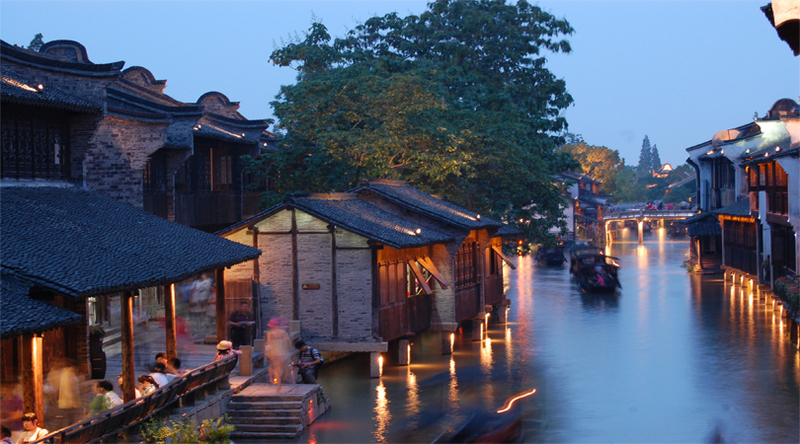 This village of China is often called as the Venice of China and it has a history of around 700 years. It is well known for its astonishing landscape, stunning brick houses and gorgeous bridges which enhance the beauty of this watery town. Tourists willing to explore this place can take a boat ride through its water lanes and can have the feel of being in Venice. Over view of China- What to see in China. This is an amazing place and this has taken the concept of “on water” to another level. Ko Panyi is not just a mesmerizing village but it also has a football pitch which is made by using the old scraps of wood and fishing rafts. This place offers spectacular views to the tourists who preferred to visit this place. It is a unique place which dates back to 16th century. 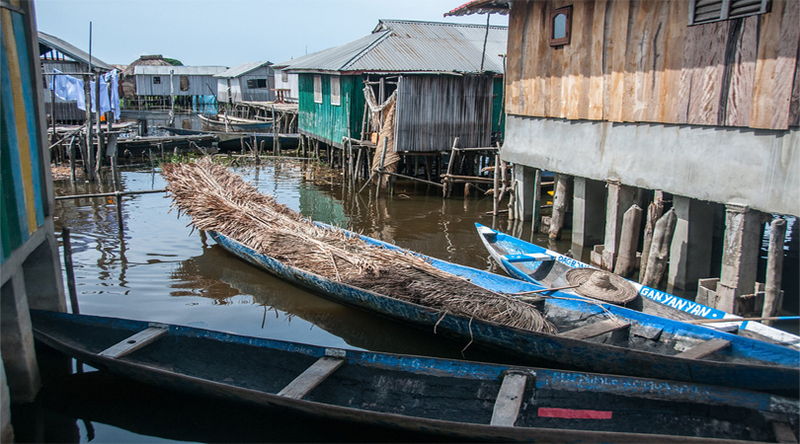 This amazing village is set up on the Nokoue which is located near Cotonou. This village is established by Tofinu people to save themselves from becoming slaves to European traders and it is one of the peaceful and scenic villages.